3D Printlife is committed to reducing the environmental impact of 3d printing. 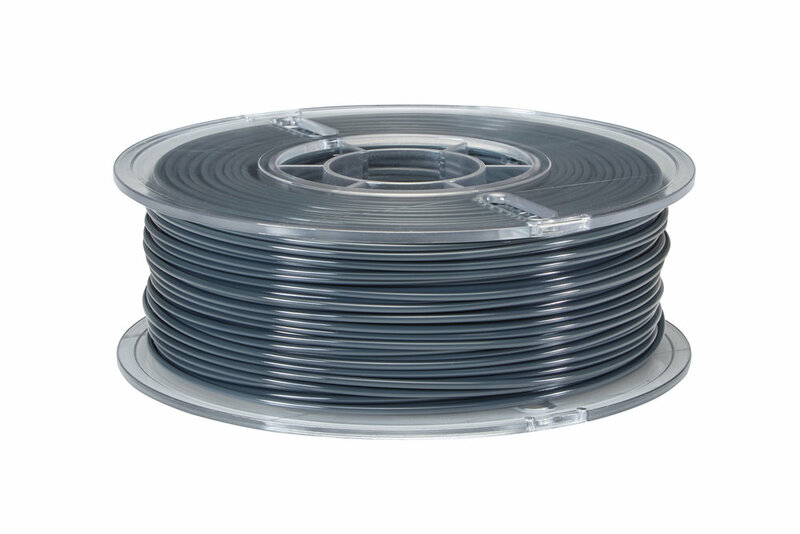 Our filaments and packaging are designed to be as eco-friendly as possible, while still delivering a professional grade 3d printing experience. In addition, for every spool sold 3D Printlife donates $1 to environmental charity to plant a tree, rejuvenating iconic forests throughout the United States. 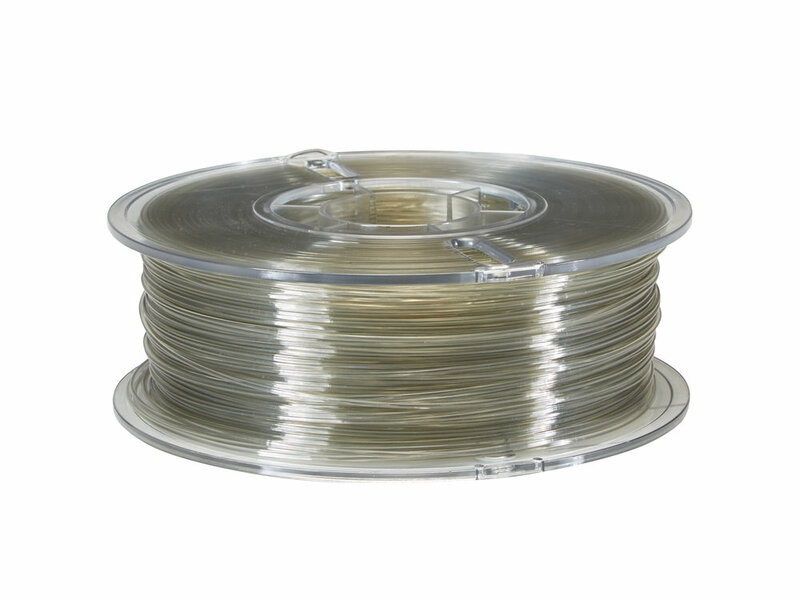 Algix 3D has chosen 3D Printlife to be the sole manufacturer of their unique and sustainable filaments. We are thrilled to integrate their line of high performance, biodegradable materials into our portfolio as we work together to improve sustainability in 3d printing.